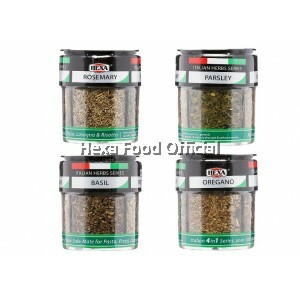 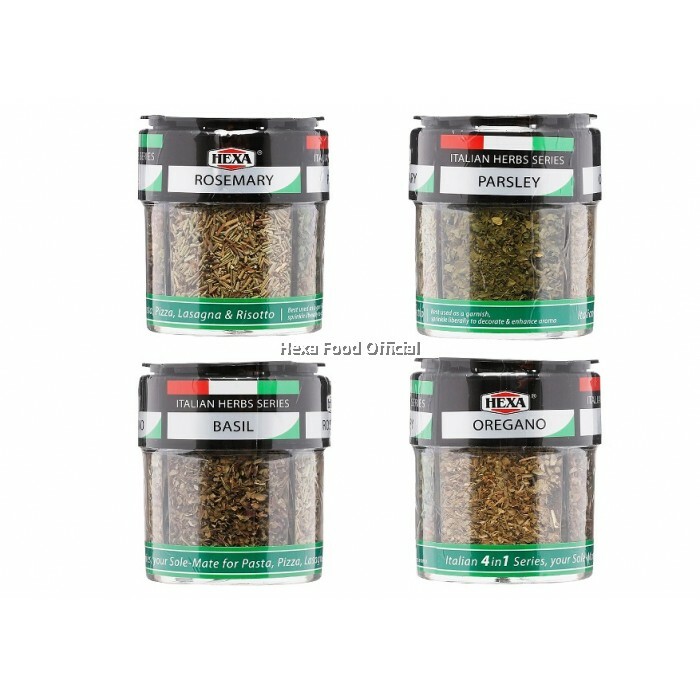 Your sole-mate for Pasta, pizza, Lasagna & Risotto Best used as a garnish ... 24g Our latest range of offerings, Italian Herbs Series provides you with all the herbs for Italian cooking, it's your sole-Mate! 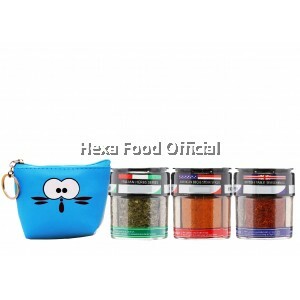 For more details, you can refer to video recipe at hexafood YouTube channel. 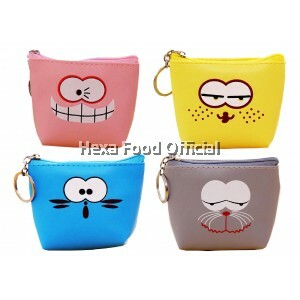 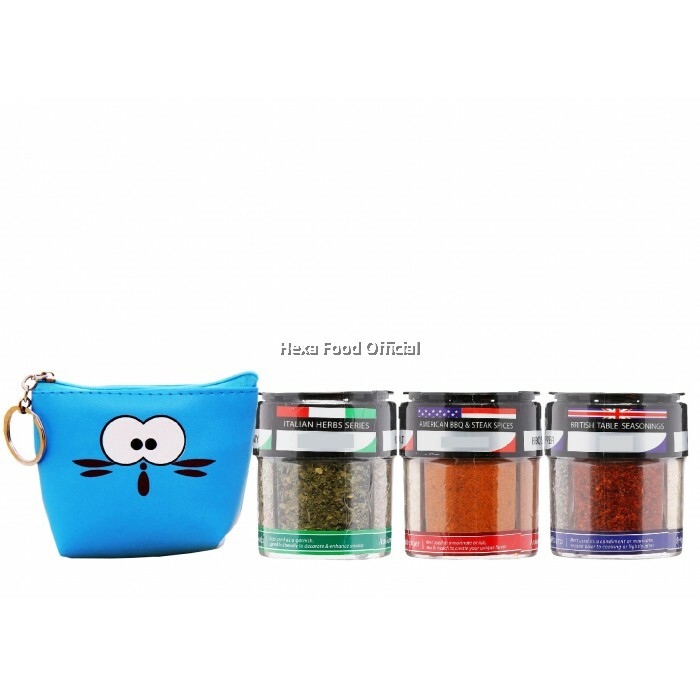 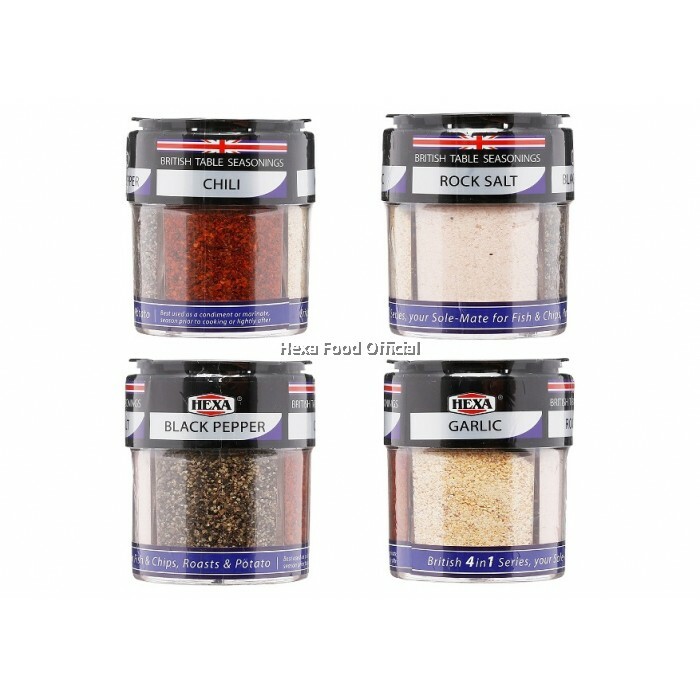 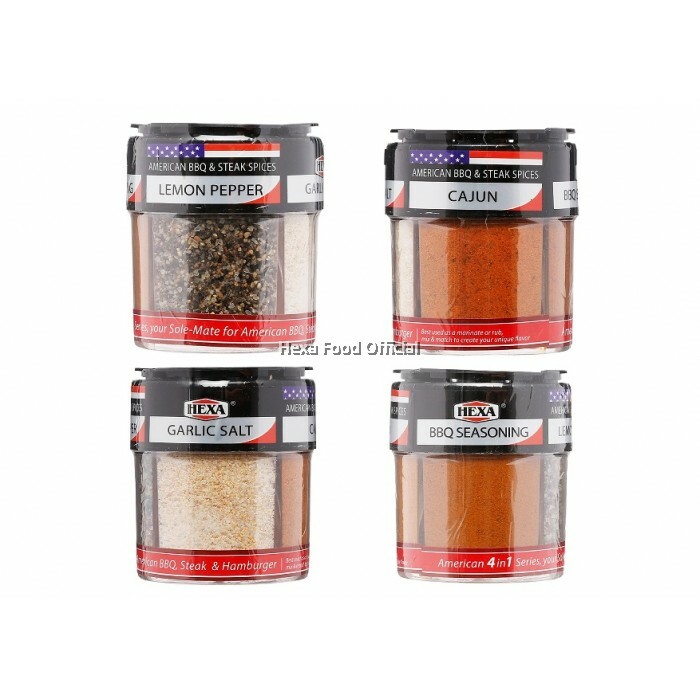 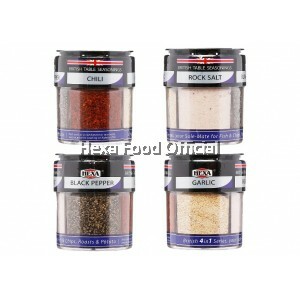 Welcome to HEXA Online Herbs & Spices Shop!